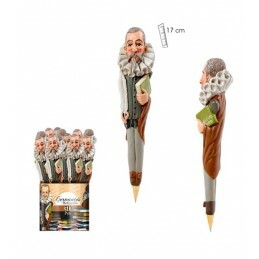 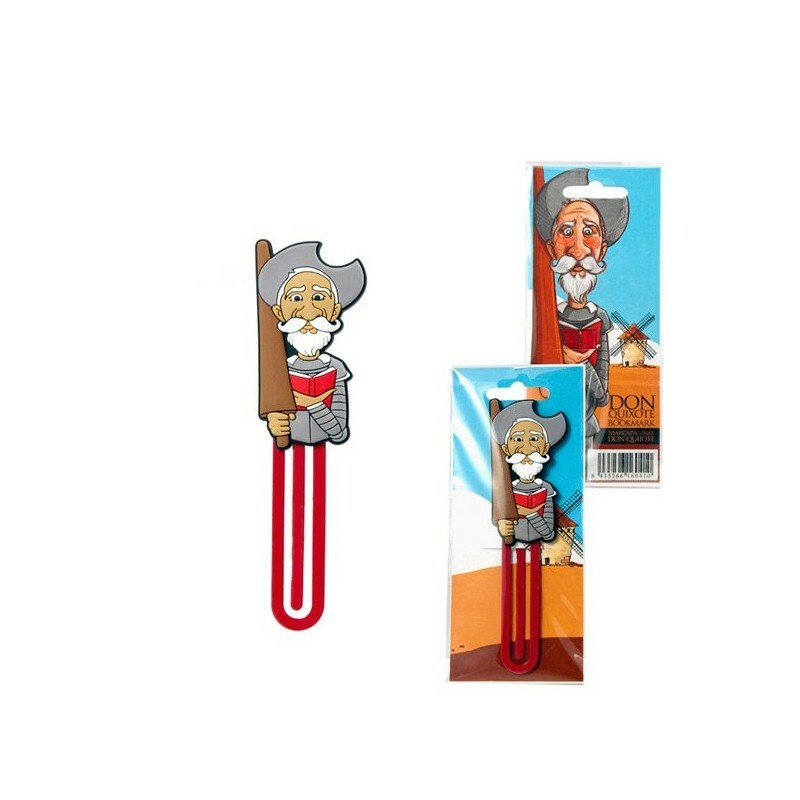 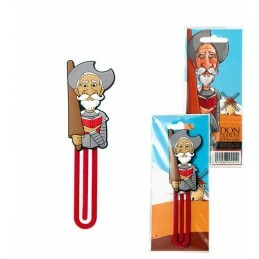 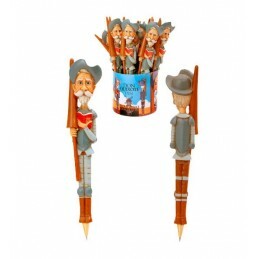 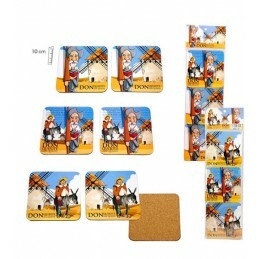 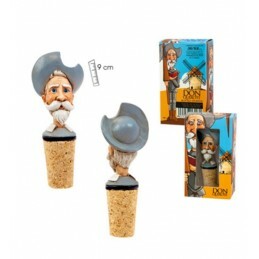 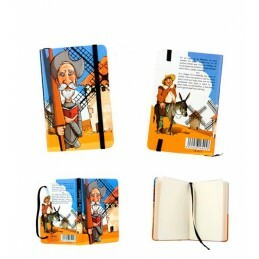 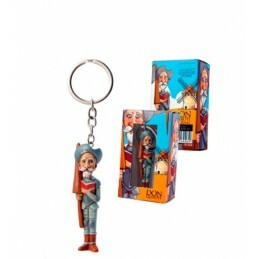 Fun bookmark representing Don Quixote. 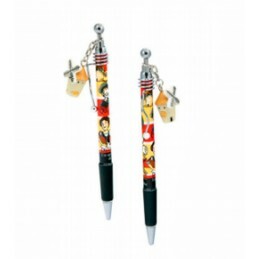 Made of metal with bright and cheerful colors. 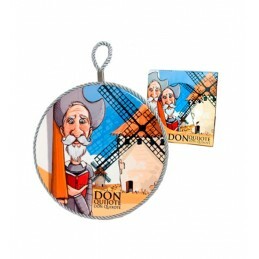 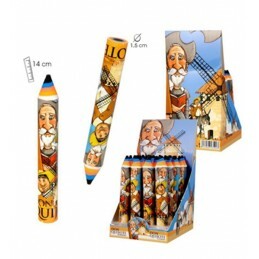 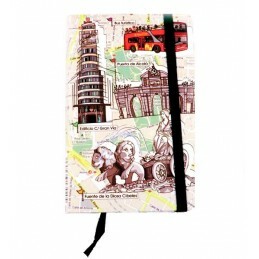 It is a perfect gift for children, readers, events and corporate gifts, for its size and lightness, or to take a nice souvenir of your visit to Spain. 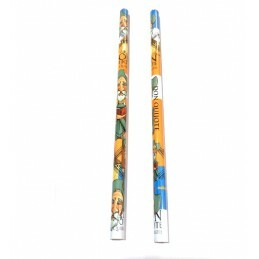 Size 13 cm long.